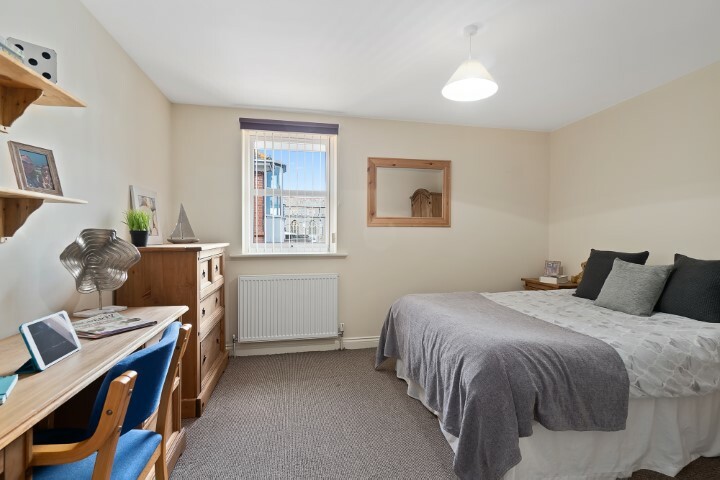 Check out this 8 bedroom student house on Depftford Place, Plymouth! 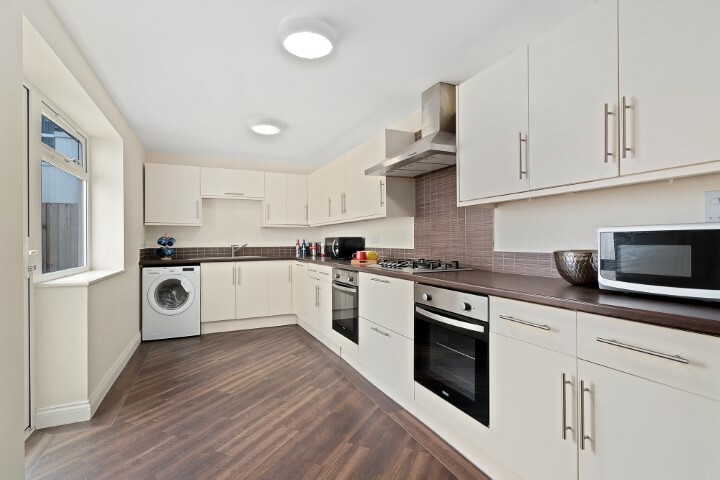 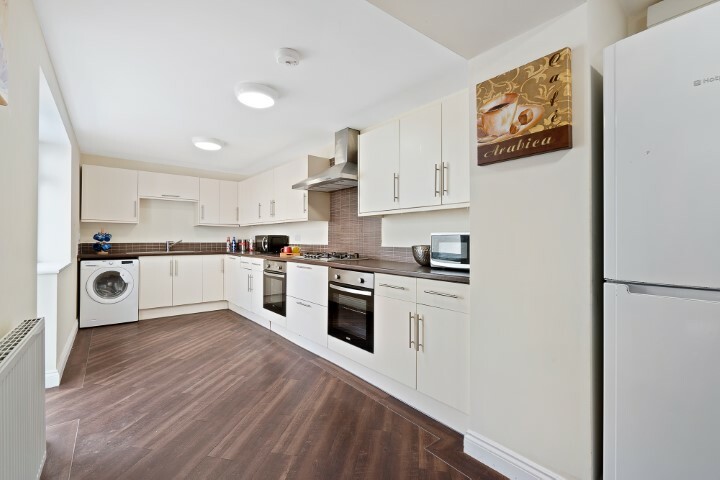 What do you want from your new student home? 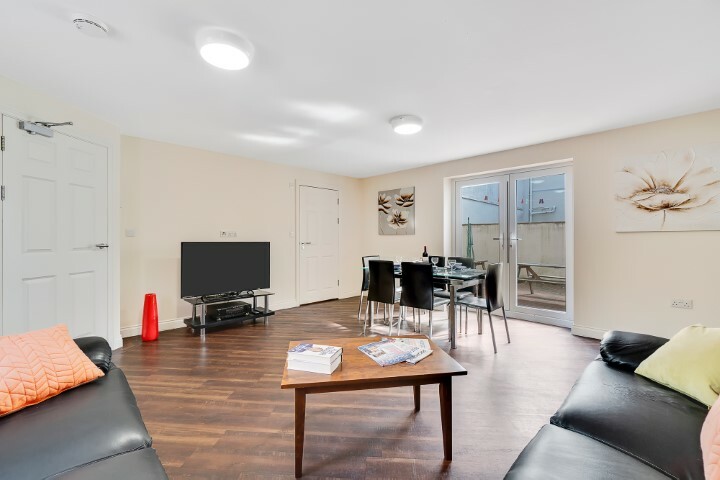 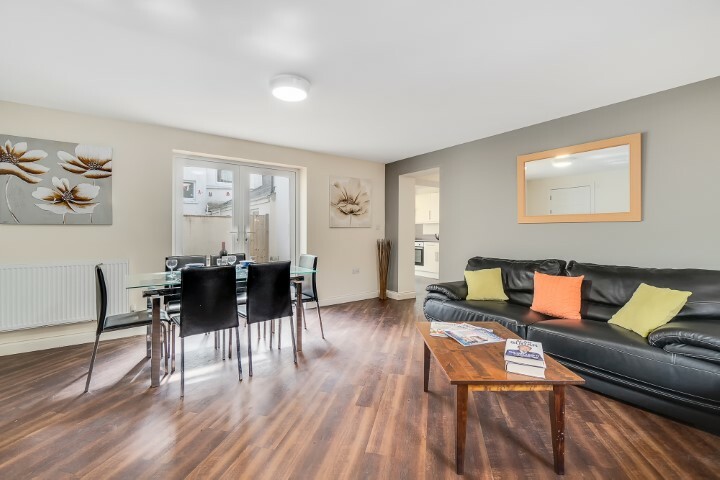 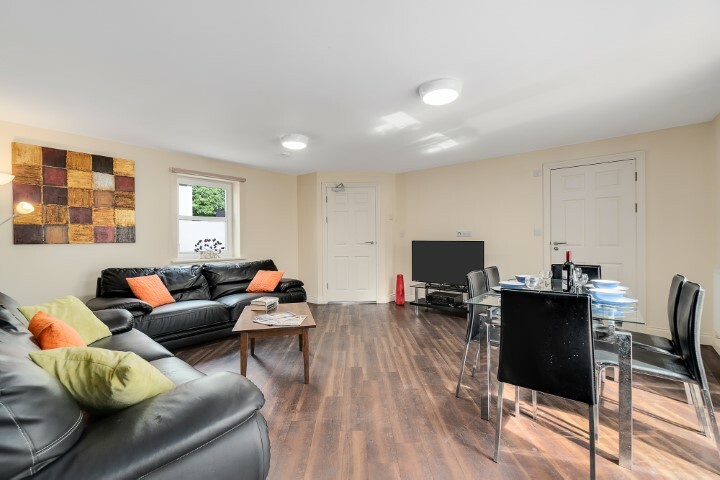 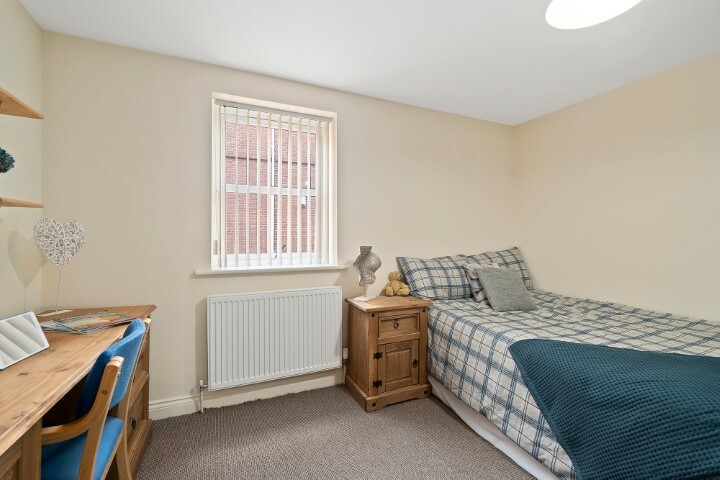 Large bedroom, massive lounge, well equipped kitchen, luxury bathrooms, to be 2 minutes away from uni, to be within staggering distance from the bars on north hill? 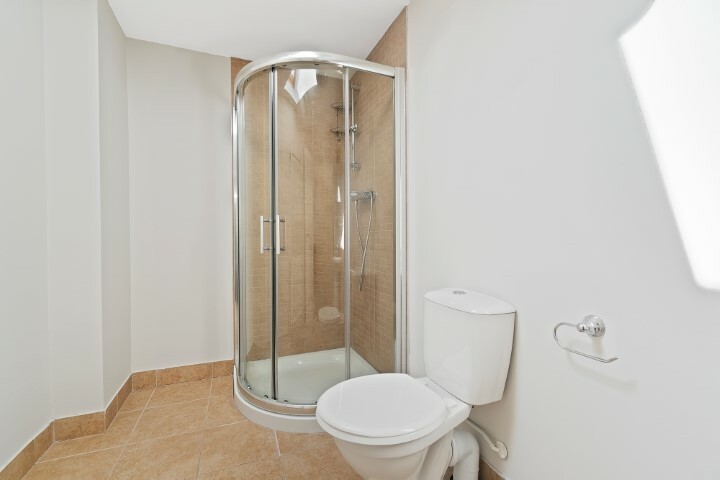 Well this house has you covered! 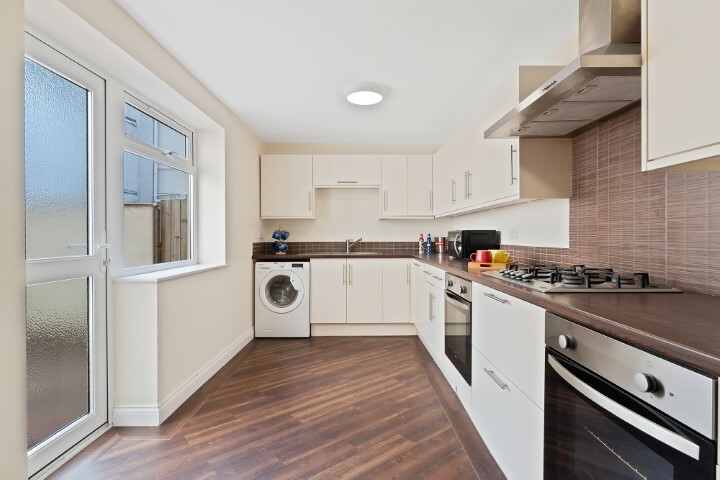 This recent development was built by the landlord and he took all the student wants and put them in this house! 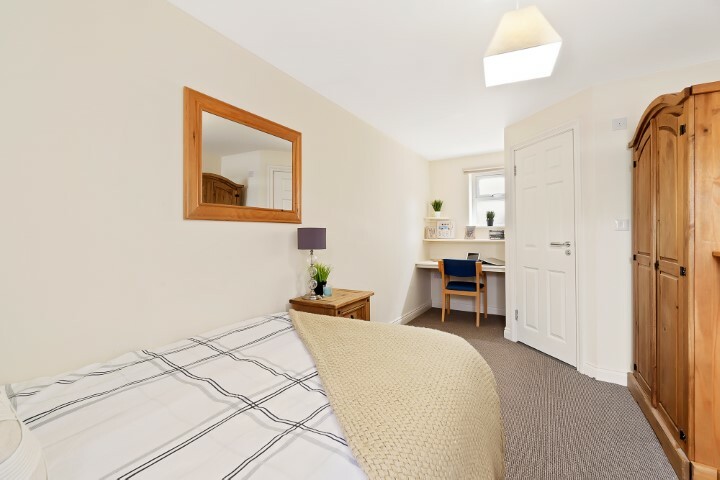 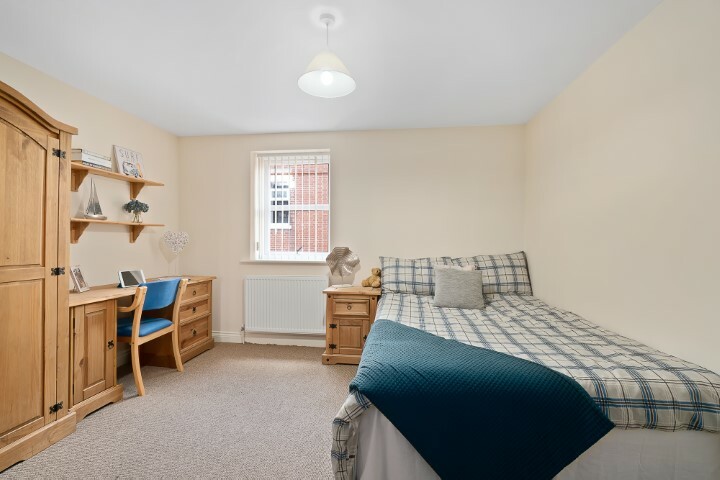 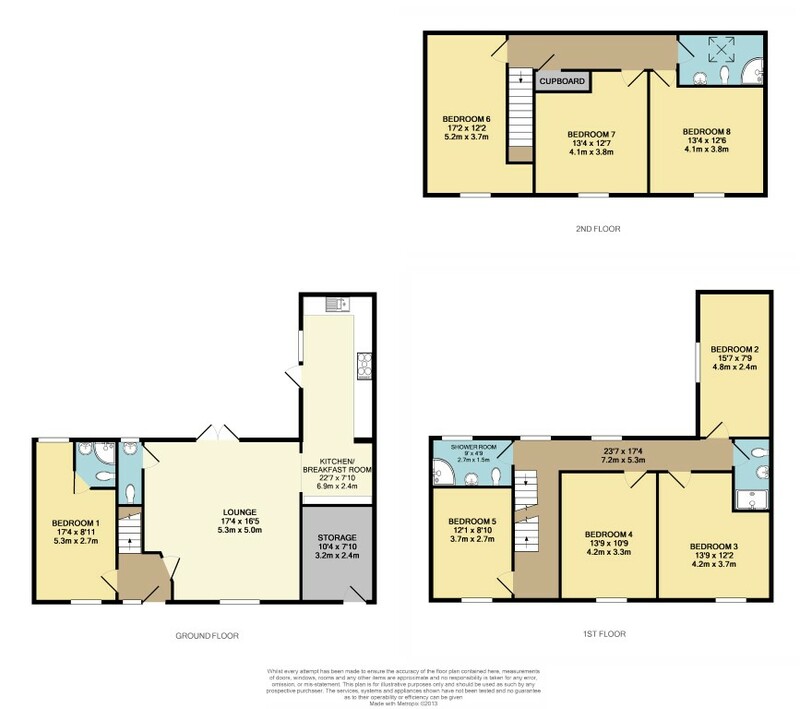 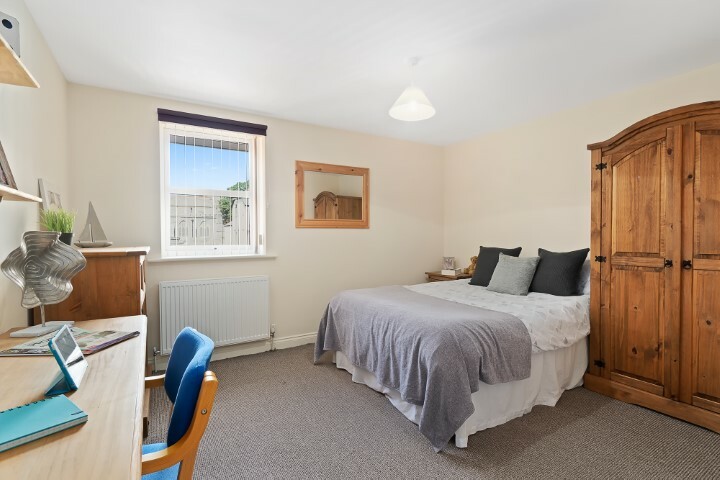 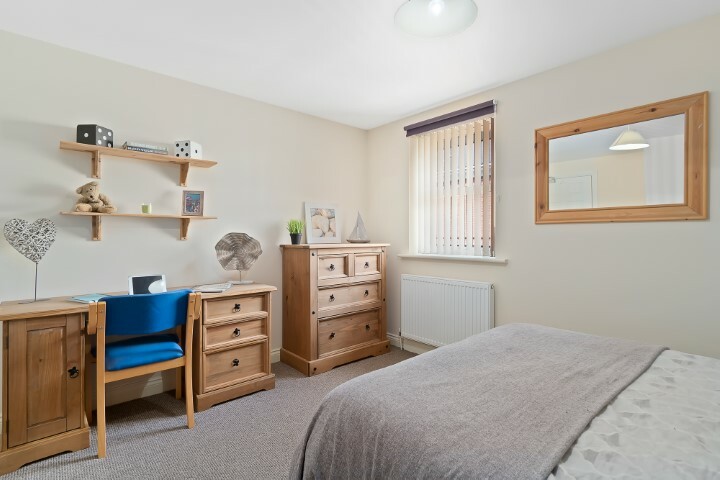 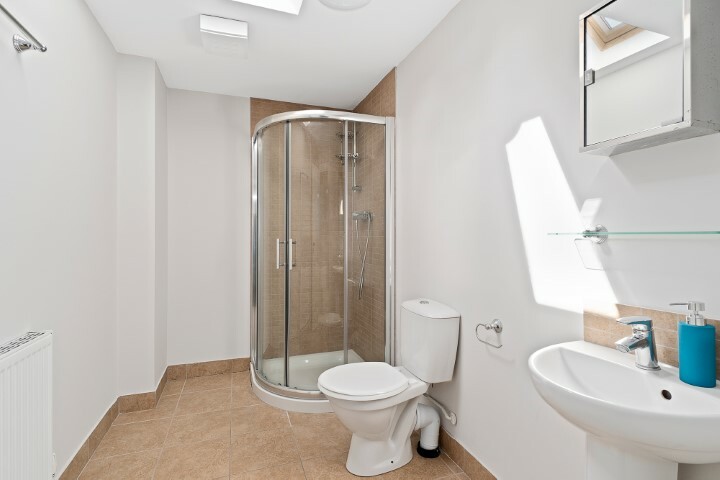 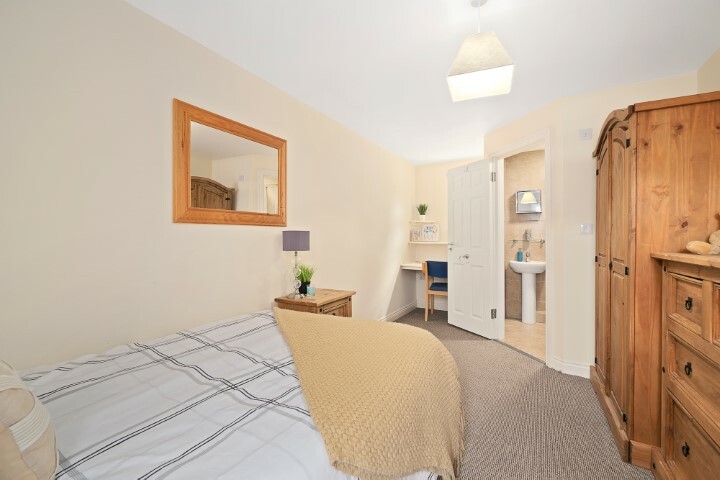 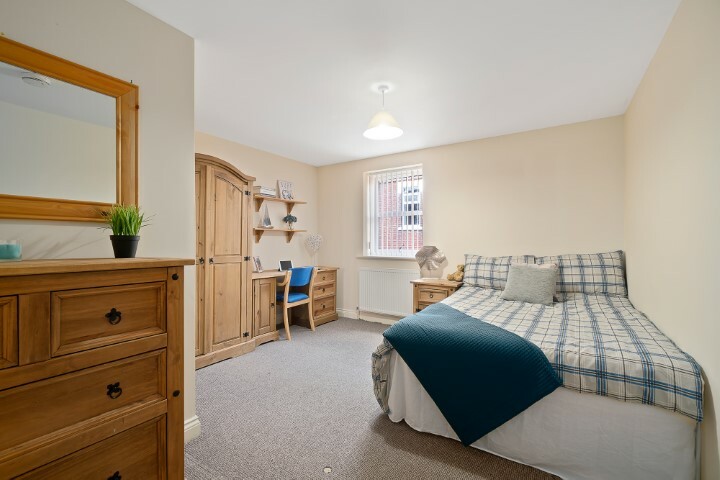 With 8 large bedrooms (1 with an en-suite to suit the person who is desperate for their own bathroom) which contain drawers, wardrobe, desk, bedside table and the very important double bed. 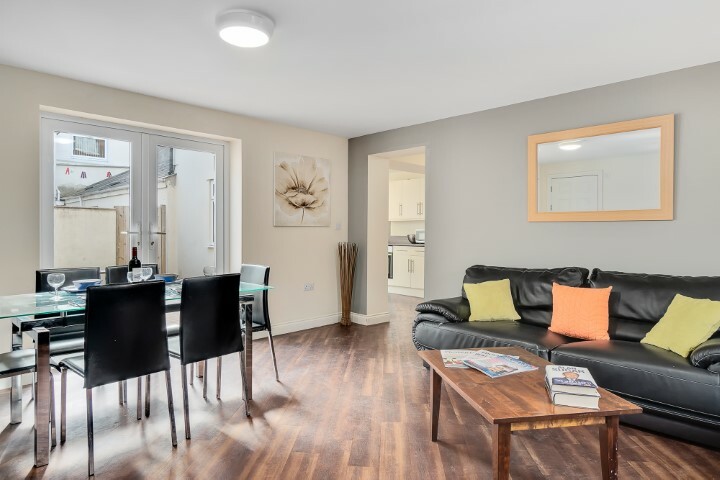 Love a BBQ in the Plymouth sun? 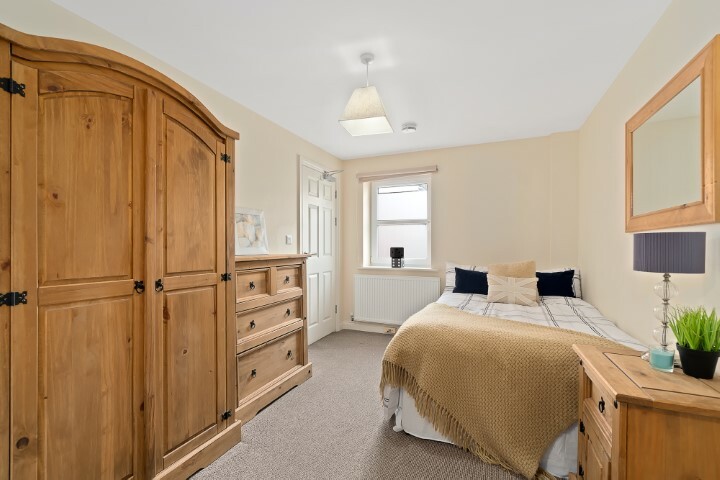 With this property you have French double doors leading out to a secluded rear patio which is a real sun trap! 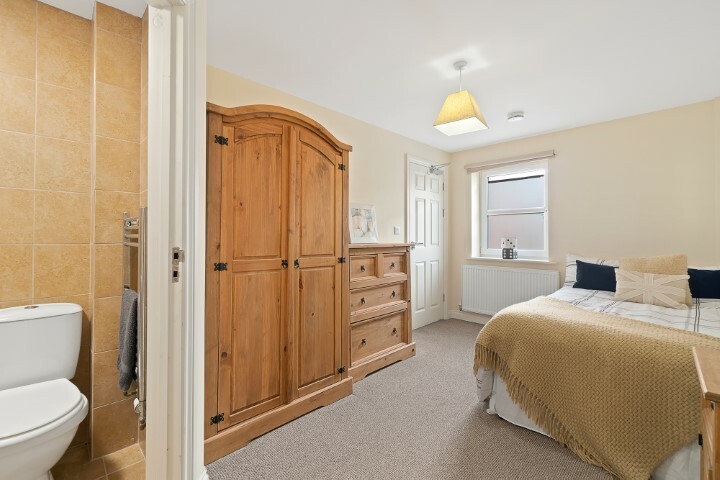 This house always books quickly so make sure you get a viewing booked in quick, there is a reason that it never sticks round for long!